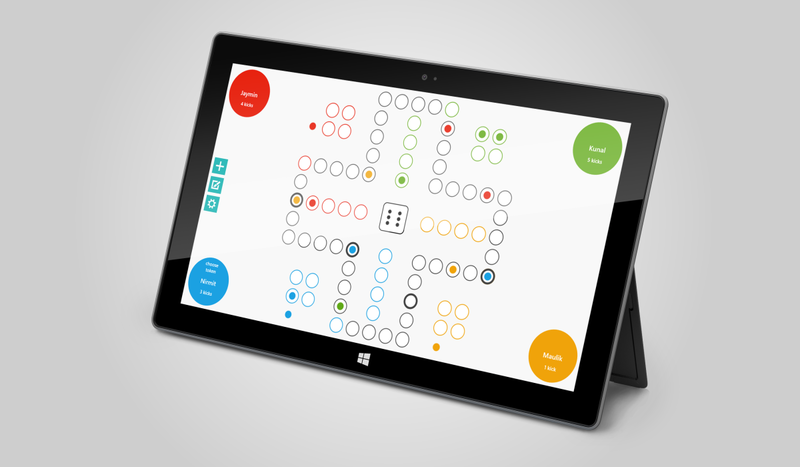 Ludo was my first Windows 8 App uploaded to the Store in 2012. I created the game in Microsoft’s Windows 8 hackathon, and it was up in Store before Windows 8 RTM. It has been doing great with downloads and ratings without any updates with new features. Today, I’m changing that. • Options to customize gameplay like chances to Roll 6, Extra Turns etc. The Game is free with one In-App Purchase to get the Sleek theme. Download Now!